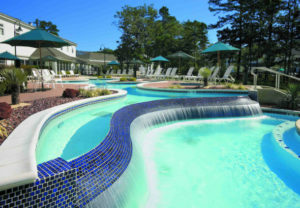 New Jersey’s picturesque Absecon Highlands sets the stage for a memorable vacation! 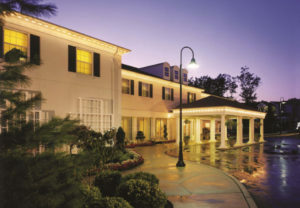 Marriott’s Fairway Villas provides a comfortable family retreat, yet is just a short distance from the excitement of Atlantic City. Settle in to one of their stylish two-bedroom resort villas, which offer everything you need to relax and feel at home in Galloway – from free Wi-Fi and a fully equipped kitchen to a washer/dryer and a whirlpool tub in the master bathroom. 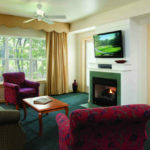 Additional amenities include three flat-screen TVs, a balcony and even a fireplace. 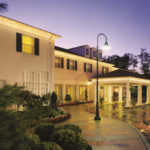 Pamper yourself at the Elizabeth Arden Spa, and be sure to bring your golf clubs with you on vacation; this resort is near a host of excellent courses. Take the family on an outing to the Atlantic City Boardwalk, or enjoy a swim in our indoor or seasonal outdoor pool, followed by a healthy drink at the Juice Bar. And explore fun activities for children, including Kid’s Night Out. 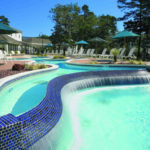 Stylish villas provide a home away from home for your Atlantic City area vacation. 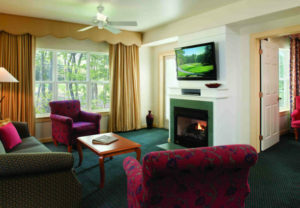 All two-bedroom villas offer free Wi-Fi, a whirlpool master bath and resort or fairway views. Each villa includes a full kitchen, allowing you to make home cooked meals during your vacation. Comments: Just listed! Great price for a gold season unit.